Remember on my previous Blog post I have mentioned Canon will be introducing 3 or 4 more DSLR cameras for the remainder of 2012. 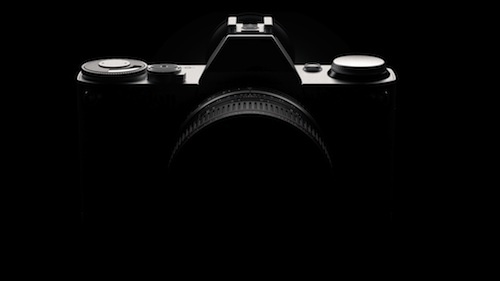 It seems the Mirrorless Camera may be the first one to hit the market soon and way before the big Photokina Show in September. 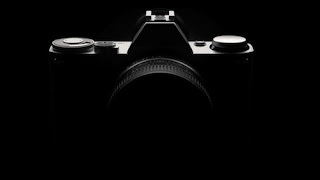 Rumored to have a 4:3 ratio and a sensor similar to the highly acclaimed Canon Powershot G1 X camera and perhaps a new mount, with backward compatibility to EF and EF-S lenses. The new mount would be puzzling and it does not make much sense to me to add another type of lens at this time. Initially, the camera is aimed at the consumer market and if the launch is successful, it may move upmarket to the middle and upper end of the spectrum. Subscribe to my Blog to get the latest news and developments and visit my website MichaeldanielHo.com to see Travel and Wildlife photos taken with multiple Canon equipment and gear and follow my travels on Facebook .